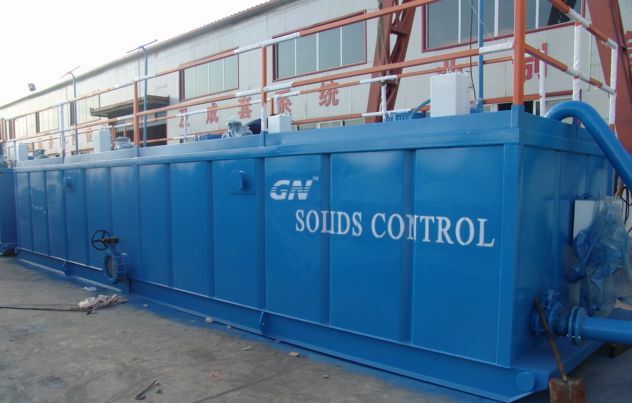 GN System: Design & manufacture complete line equipment for a total mud system which ensures better integration of system and competitive price. 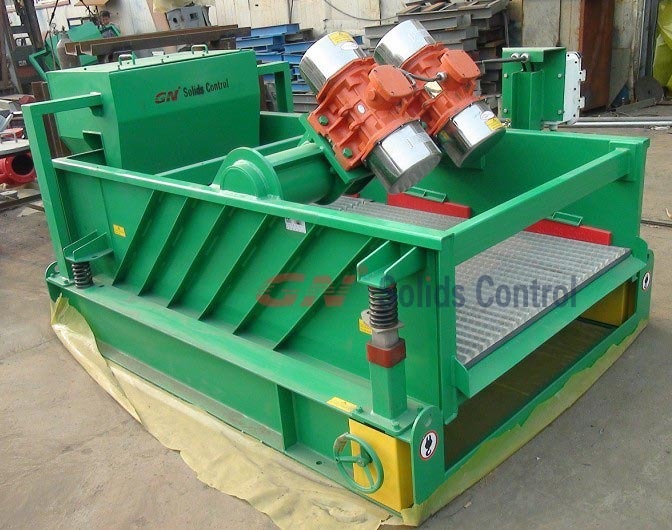 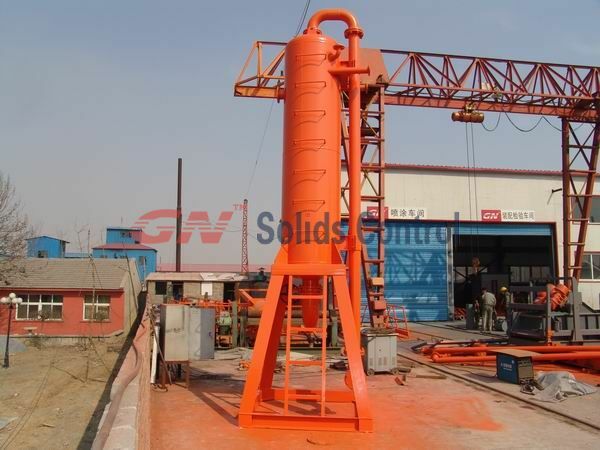 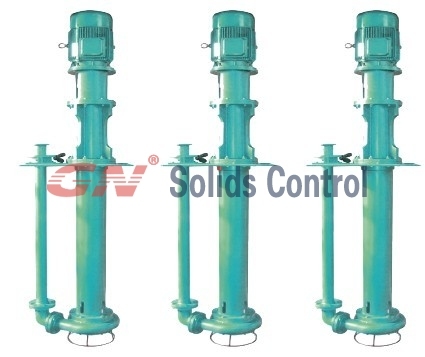 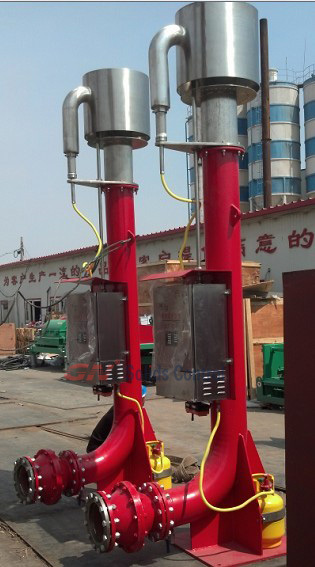 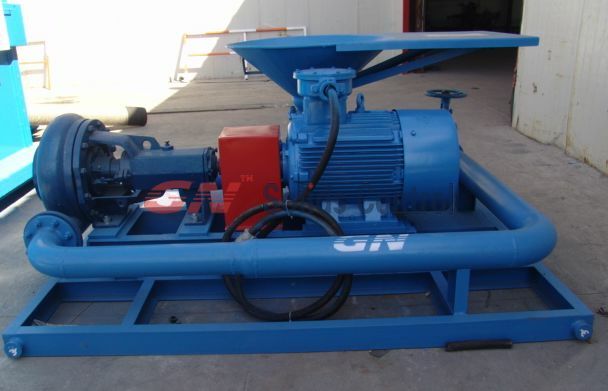 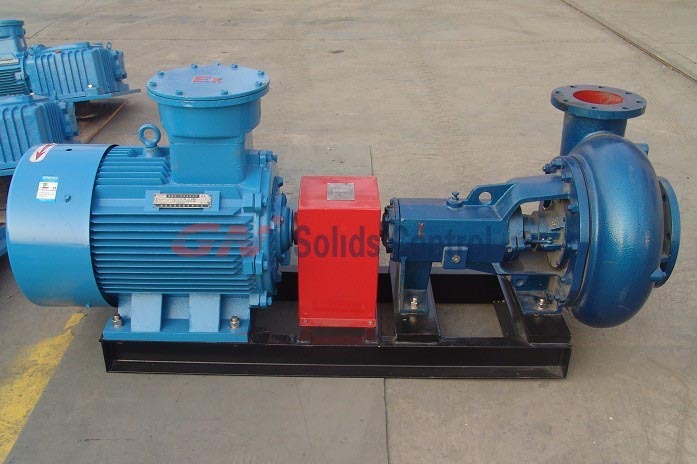 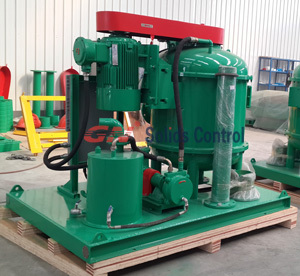 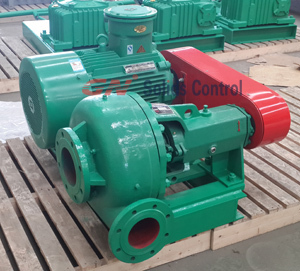 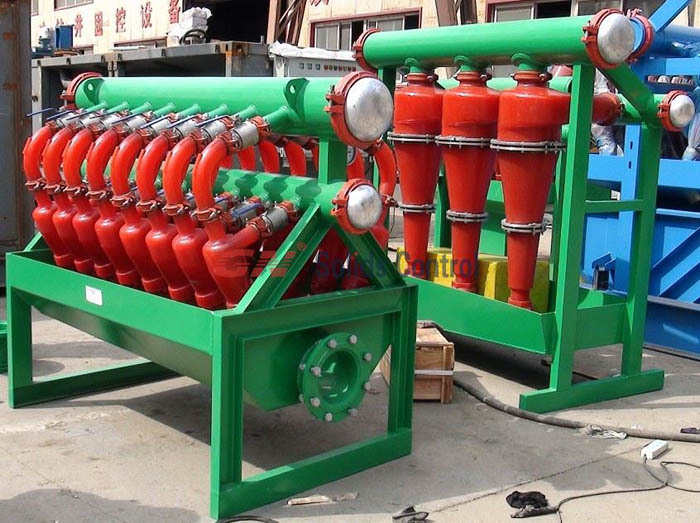 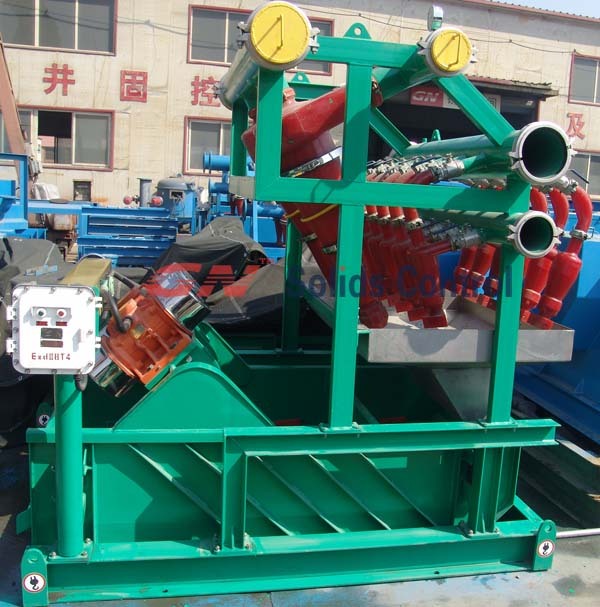 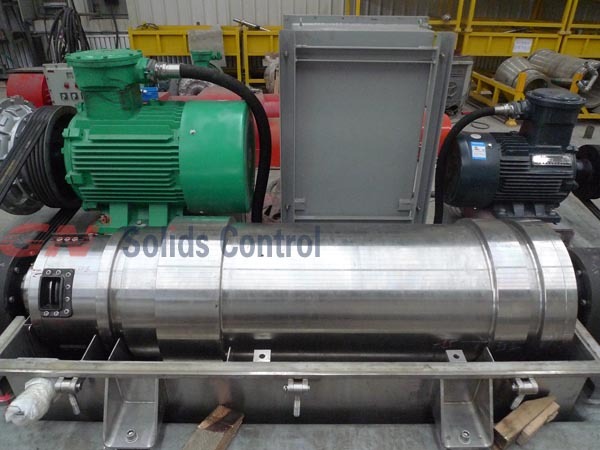 GN Main Equipments: Shale Shaker, Mud Cleaner ,Desander ,Desilter, Centrifuge, Agitator, Mixing Hoppers, Flare Igniter, Various Tanks, Pumps, Degassers etc. 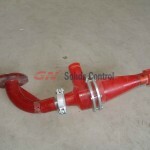 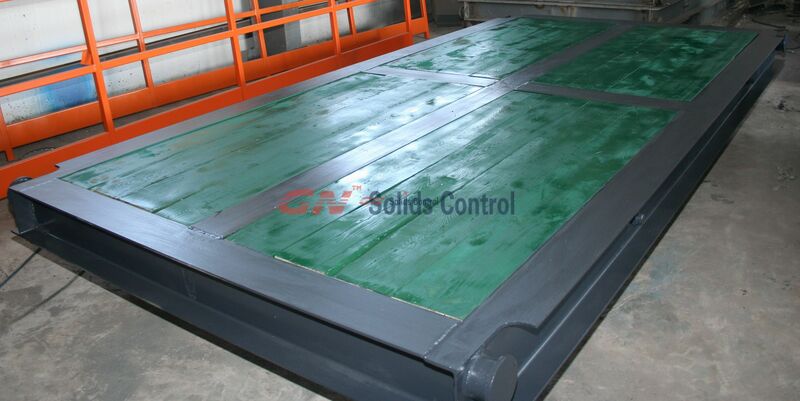 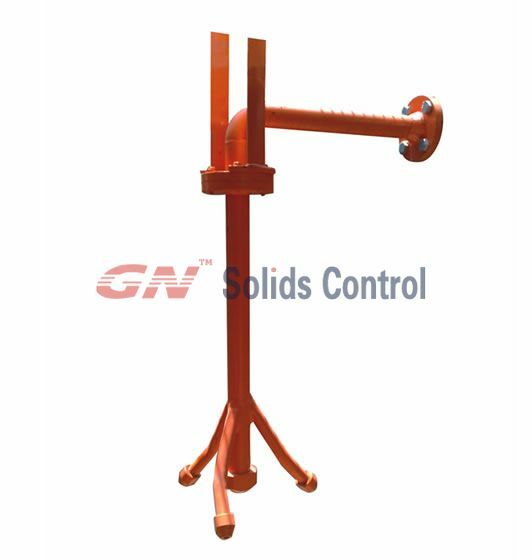 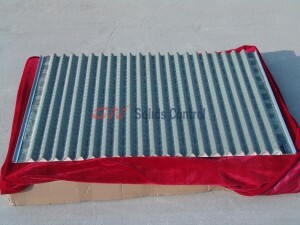 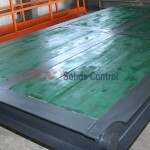 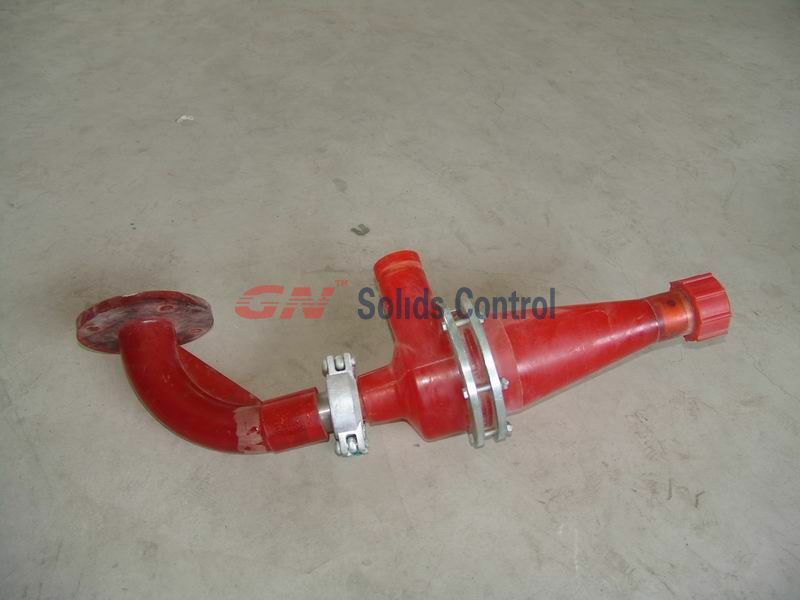 GN Main Spare Parts: Shaker Screens, Hycdocyclone Cones, Rig Mat, Pipe Rack , Unions etc. 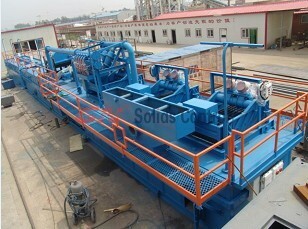 We are interested to know the availability of the equipments to view and order if we make a visit to your factory.